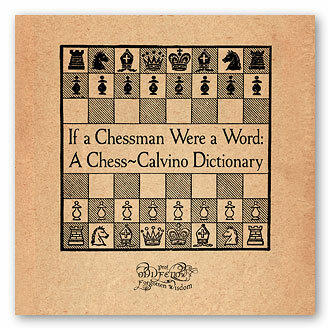 Calvino offers no other examples, but he has inspired this dictionary of chessman meanings. All language herein pays homage to Invisible Cities. Softcover • 8" × 8"